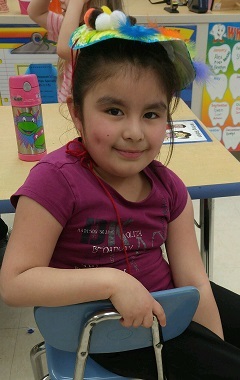 Students at the Mary D. Lang Kindergarten Center had the opportunity to make one of their stories come to life. 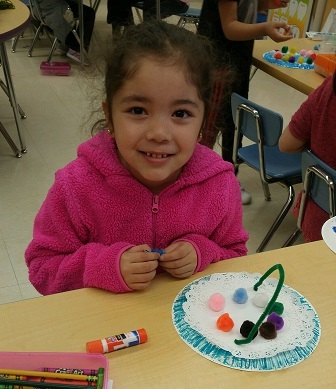 After reading the story, “Zara’s Hats,” about a little girl who saves her fathers hat shop by creating unique and interesting hats, students brought their own hats to life. 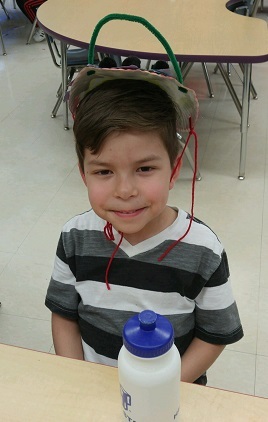 Mrs. Howanski’s class had an awesome time using all sorts of materials to complete their hats. The U-Pod held a parade to highlight all of the hard work the students put into their hats. Blue paint and pom poms adorn this masterpiece. 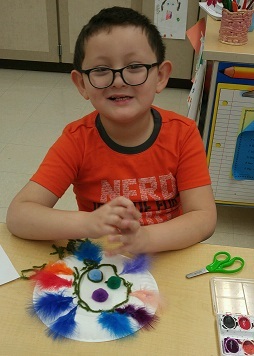 Aiden shows off his very own pompom hat! 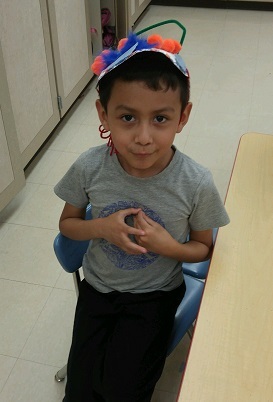 M-2 has a blast creating fantastic hats! 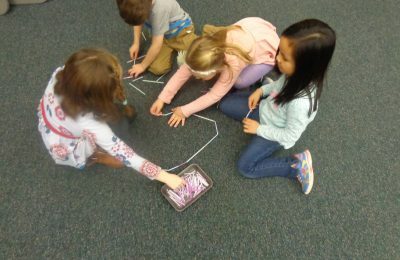 During a STEM activity, students use a hands-on approach to figuring out how to complete a task using materials and a set of guidelines. 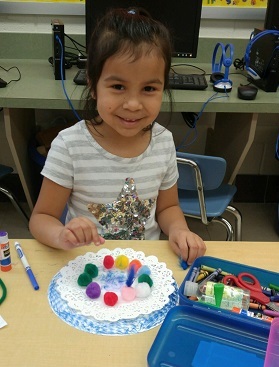 On Thursday, April 5, students began their journey through Science, Technology, Engineering, and Math (STEM) at Mary D. Lang Kindergarten Center. 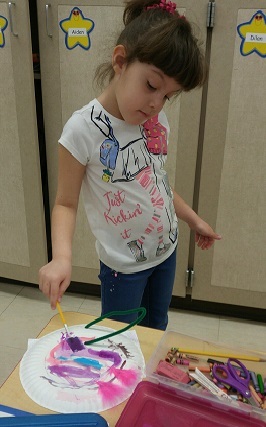 For nine weeks, the students will be exploring pushes and pulls while manipulating materials to accomplish each task. 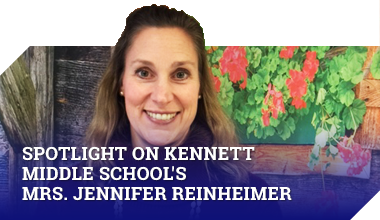 Through the STEM process, students will plan, execute, change or modify, and write about their completed project. 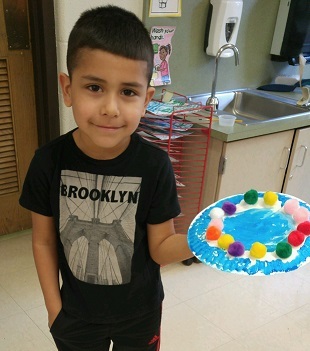 Each week, students will bring home their finished product to show their families and explain the materials they used to be successful and why. Each session will last one hour, and our STEM teachers have sent home information with additional information regarding the program.